Our end-to-end service enables clients to rapidly create, launch and maintain differentiated connected devices independently or in support of broader Internet of Things solutions. The service covers the complete software stack of an embedded device including device drivers, kernel services, multimedia, middleware, connectivity and applications. We support most major proprietary and open software platforms including Android®, Windows Phone® and embedded Linux®. We also help manage hardware vendors and manufacturers. 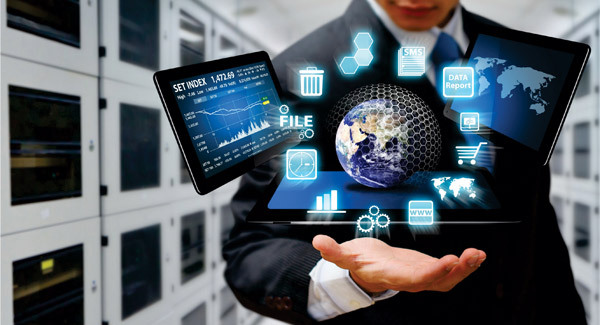 GoVirtual's suite of software services and assets can help clients build innovative connected solutions and embed software into products and devices to deliver greater customer intimacy, insight and new revenue sources.